Whatever kind of business you run, you will almost certainly have some kind of a need for transporting goods from one place to another. 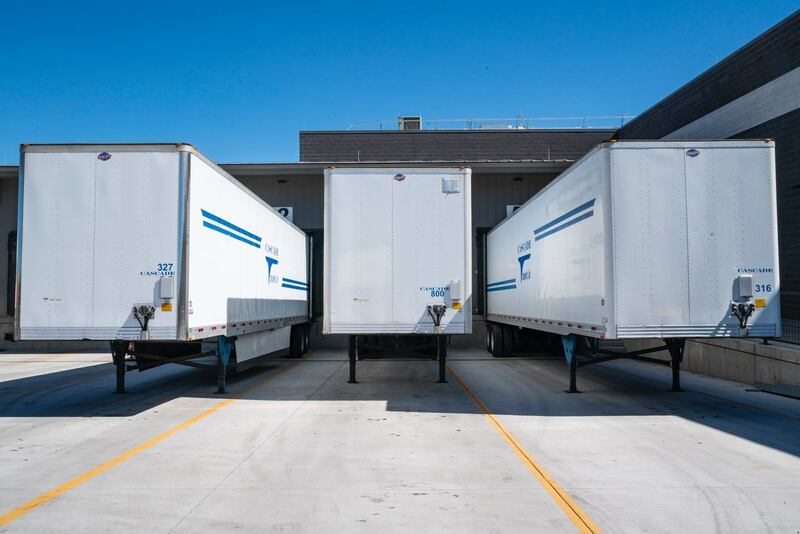 In some cases, this will mean transporting products to people’s doors so that they actually have them in their hands, or in transporting those products to distribution centers and stores. In other cases, it could merely be that you need to get office equipment from one office to another, or go through many other kinds of internal transportation in this sense. Whatever you need to do, you will need to make sure that you are set up to be able to do so, especially if you run a medium or large business. In this article, we are going to take a look at some of the things you will want to consider to make this process as easy as possible. First up, you will of course need to have vehicles within your business to be able to do this, but which vehicles you need and how many depends on a number of factors. These include the size of the business, the kind of goods being transported, the drivers that you have, and so on. Whatever your needs, you need to ensure that you are stocking up on what vehicles you are going to need to use, so that you can transport whatever you need to whenever you need to. For some businesses, that will mean getting hold of some used trucks, and for others it could just be a car or two for office supplies. Whatever it is that you need, make a point of getting it. Of course, you also need people to drive those vehicles. This is actually a particularly sensitive problem for many businesses, largely because it can be so hard to actually get hold of people you can trust and who are well qualified in the vehicles they need to drive. The qualifications, of course, are really the bare minimum, and you will also need to be on the lookout for any drivers who are well experienced, and therefore much less likely to have problems or be in crashes. You might want to put them through further training at the start too, especially if they are due to drive the larger vehicles. All in all, trusting your drivers is the most important thing here of all. When it comes to the process of actually making the logistics work, you will find it to be something of a headache early on. It can take a long time to really get to grips with how you can expect to get everything transported in time and in the right manner, especially if it is a large operation in a busy business. But, with the right kind of logical head and a consistent approach, you should find that you are able to do this. As long as you plan it all out and give yourself the chance to lose a little time, you should be fine, and remember the golden rule of not allowing your drivers to rush anywhere – their safety is the most important concern.